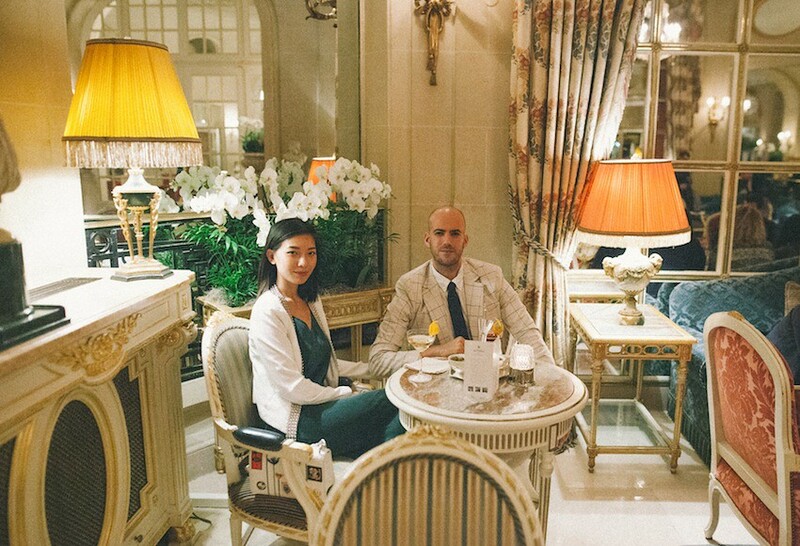 Afternoon tea is the one of the ceremonial institutions, or rather the only, that Kyle and I enjoy with a passion. 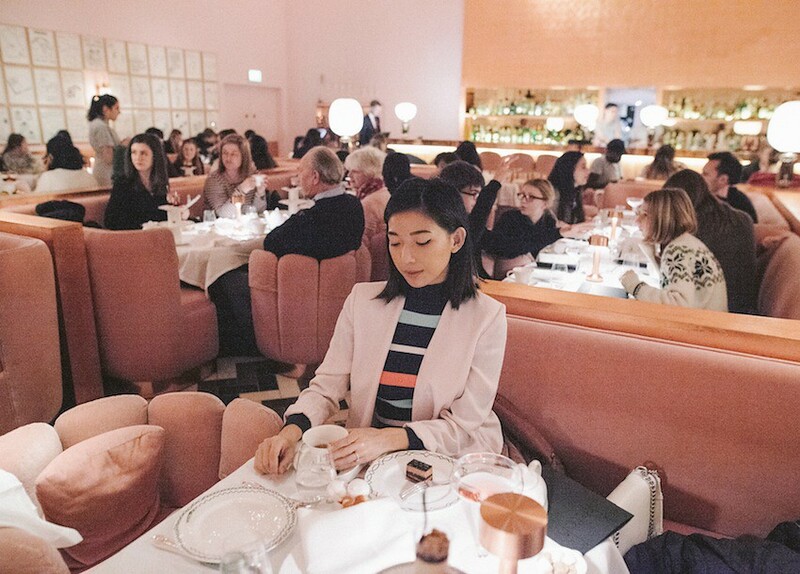 While visiting London, we couldn't leave the birthplace of afternoon tea without experiencing two of the best, and wildly contrasting, settings for a proper cup of tea. 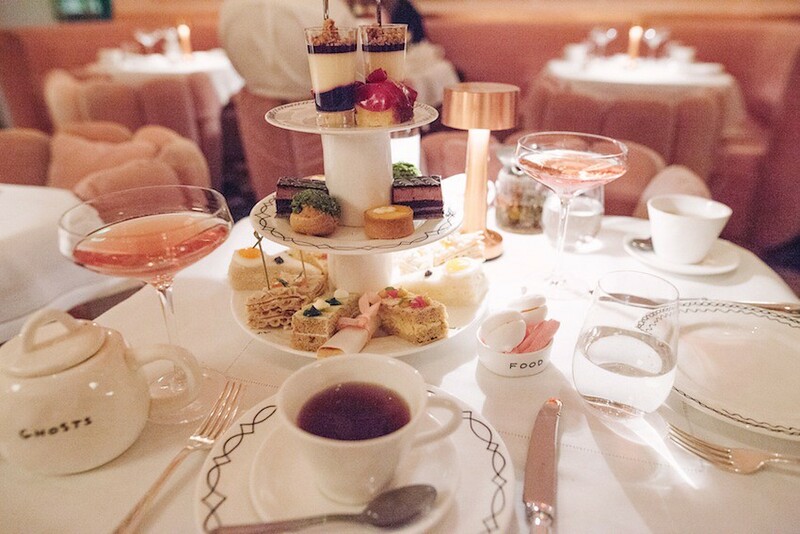 sketch in Mayfair is a quirky destination for the curious and an afternoon tea must for the modernist. 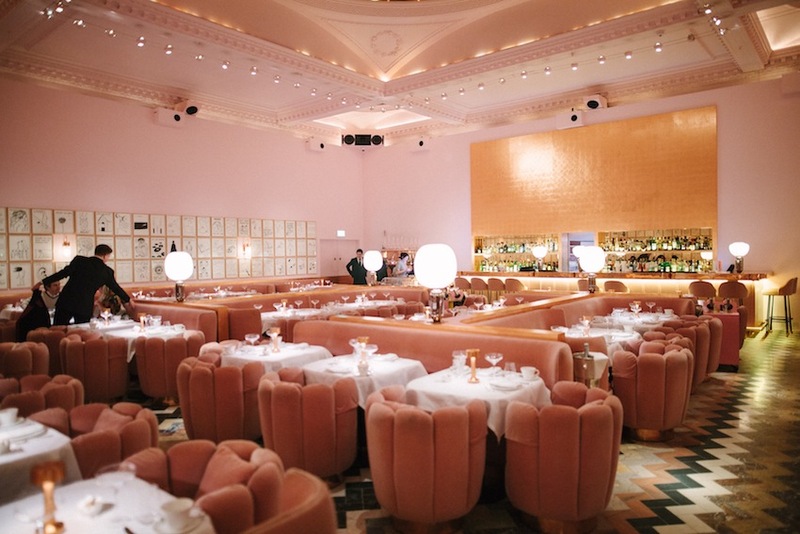 A warmth of velvet pink booths, brass accents, and wall-to-wall frames of David Shrigley's humorous satirical drawings welcome you into The Gallery at sketch, just one of a few dream-like rooms that make up the townhouse's unique exhibition of food and art. 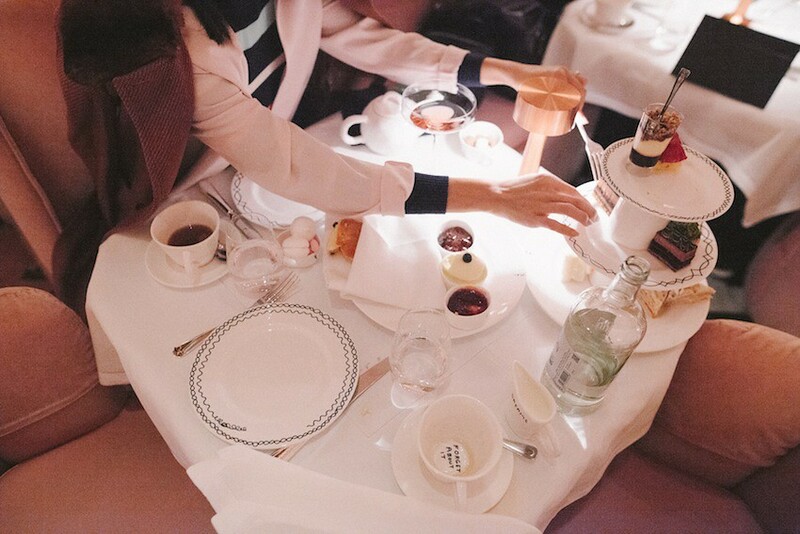 Expect a gastronomically edgy twist to traditional tea sandwiches, like an egg and mayo sandwich with a topping of caviar and quail egg, and cute serveware that surprise you even at your last sip of tea. Afternoon tea here is wild in coloring outside the lines, which makes it a refreshing occasion to consistently return to. 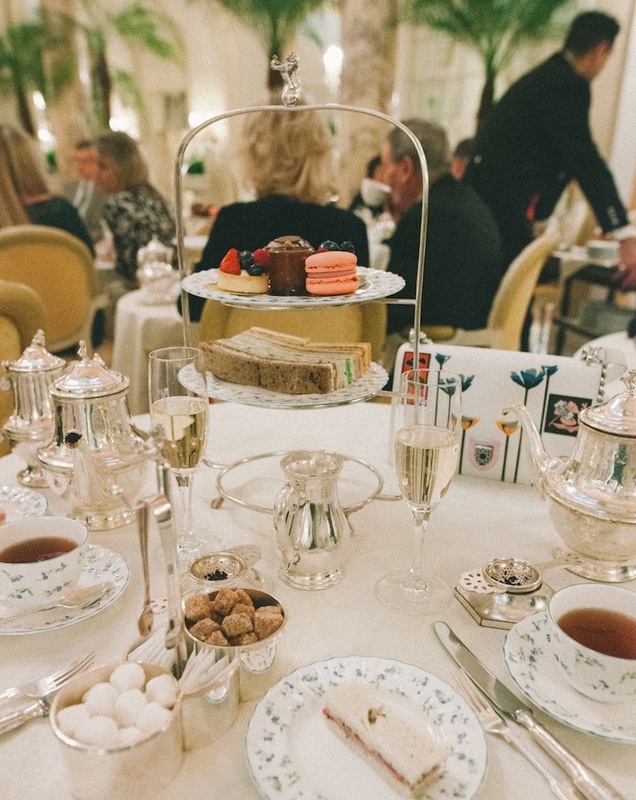 On the other side of the spectrum, The Ritz London in Picadilly is the mecca of traditional afternoon tea. 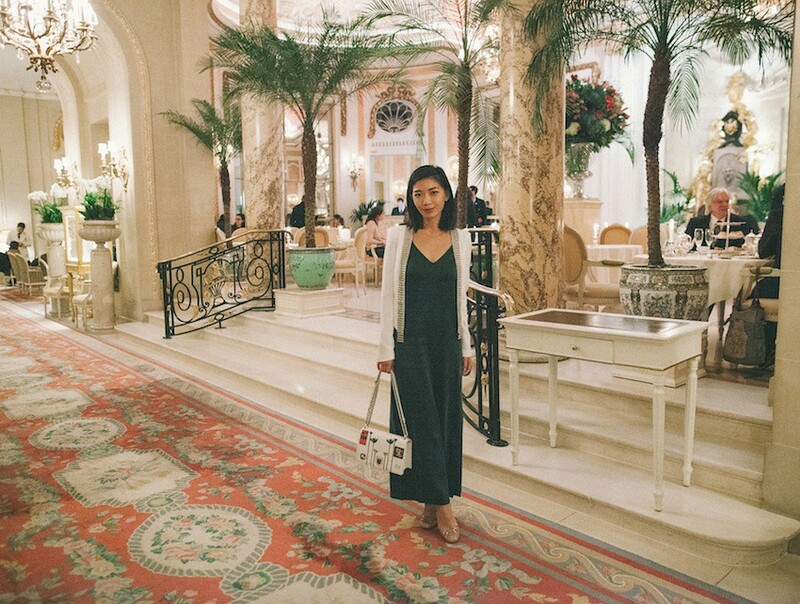 Served in the exquisite Palm Court, you'll experience this timeless ritual with opulent details and exceptional synchrony. 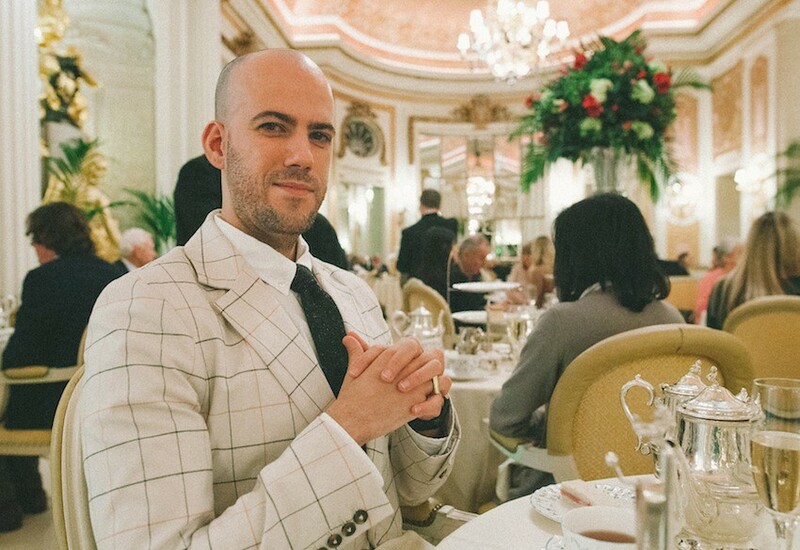 There is nothing out of place of tradition in this sitting: fine silver teaware, perfectly cut (and delicious) tea sandwiches, and waiters in black coat tails. 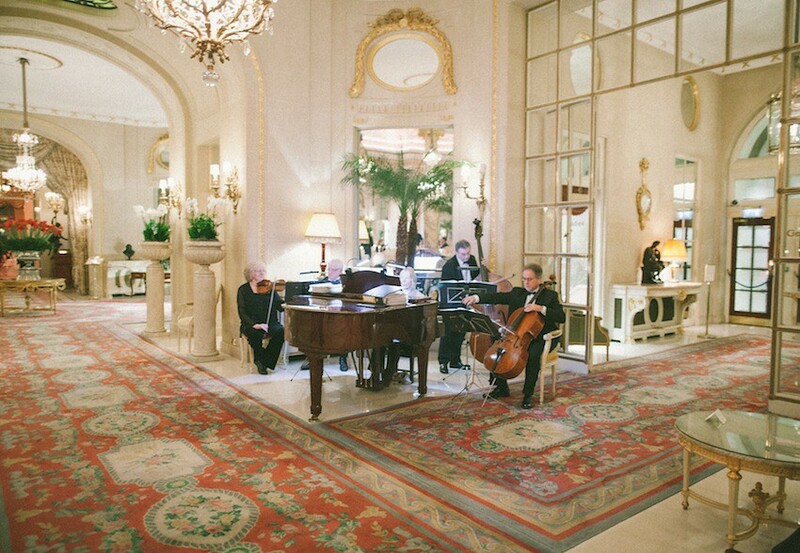 Glittering chandeliers, rosy columns, and a graceful string quartet surround you in splendid sophistication. 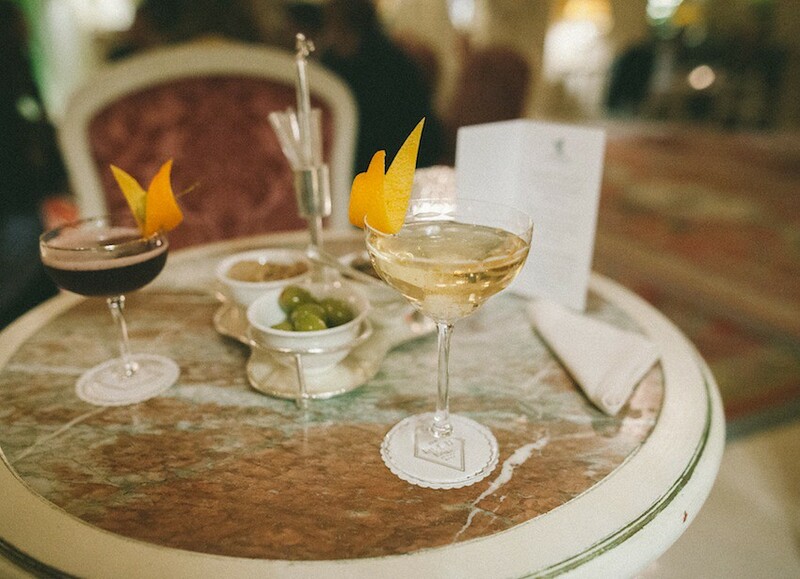 The neighboring Rivoli Bar is a wonderful place before or after your tea sitting to indulge in a gold-flaked cocktail and people-watch while sinking into the plush sofas. 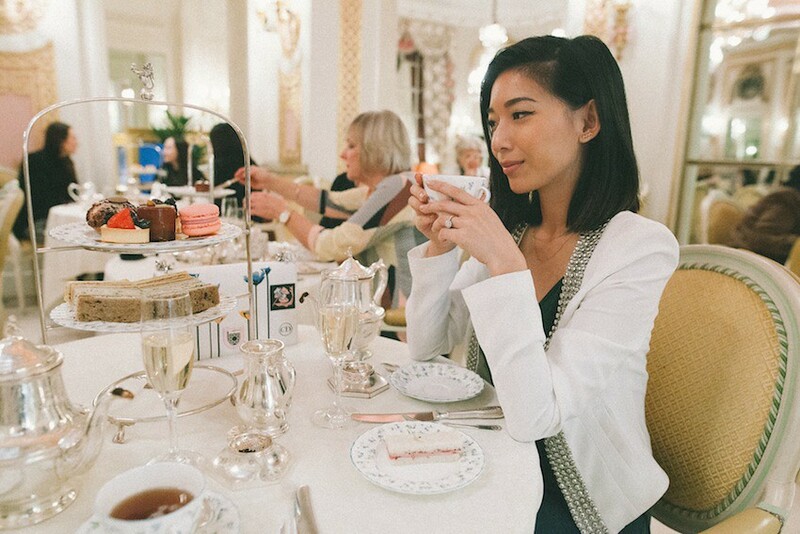 Afternoon tea at The Ritz London is a truly luxurious experience that is the first thing you should do as soon as you step foot into London. I want to go to Sketch soooo bad! Cant wait too, looks amazing inside!